Okay, so like ‘September’ is one of my all-time favourite songs so I was pretty turned off by the thought of a remix because just how exactly can you make a perfect song better? 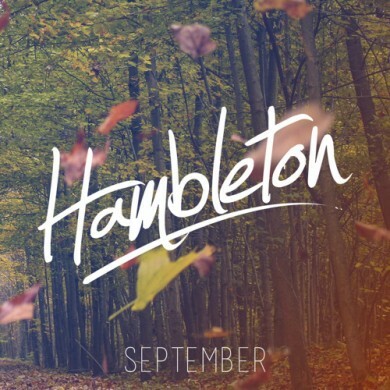 While British producer Hambleton might not have outright made it better he did spice it out beautifully for the modern dance floor, which in my mind is just as good. Bouncy piano chords atop a classic deep house bass-line with that sweet, sweet saxophone chiming in does it perfectly for me.